Each session lasts fifty minutes to an hour in length. The answer to this question varies enormously between individuals and will be something which I can advise on and which we can jointly review as therapy progresses. Really it depends on the nature of your difficulties or concerns, and what changes you are hoping to make. Many psychological issues are amenable to relatively brief interventions (somewhere between 8 and 16 sessions), while others require substantially more than this. Initially we will agree to just meet once and then, if you decide you do want to return, we may agree on a fixed number of sessions to start with, for example six sessions and then a review of how therapy is progressing, or we might decide to negotiate a contract as we go along. We will make a joint decision about when is the most appropriate time to end therapy. Ideally before the first appointment we will have spoken on the phone so I can find out a little bit about you and what you are seeking support with, and so that you can decide whether you would like to arrange a face-to-face appointment. Prior to your appointment, I will send you an email confirmation along with some useful information on how to get here. 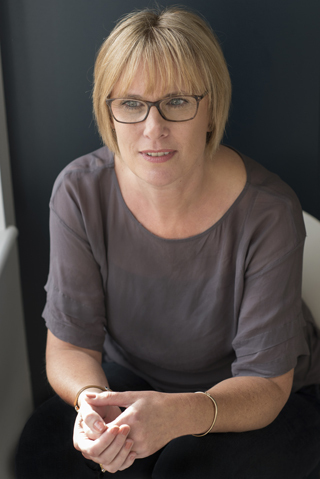 My aim in the first session is to enable you to feel relaxed enough to talk through what has brought you to see me and what you might wish to change. We will talk about how therapy could be able to help, and whether it feels like the right time for you to be embarking on this process. Obviously the first appointment gives you the opportunity to meet me and decide if I am someone you would be comfortable working with. This question is unfortunately impossible to answer with certainty. 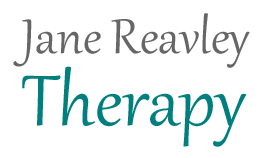 The type of therapy I offer has a robust evidence base and has been shown to be effective for a wide range of difficulties. The effectiveness of psychological therapy depends on a large number of factors, such as – for example – the nature of the problem, the quality of the client-therapist relationship, external events that may interfere with or enhance therapy, and how ready you are to change. My experience shows that the therapeutic relationship and your engagement with therapy are both crucial to a good outcome. What do you charge and how do we pay? I charge £65 for each session. Payment can be made by cash, cheque or on-line via BACS. Please add your first name and the date of the session to on-line payments. Bank details will be given once a session time has been confirmed. Payment is requested on the day of your session.